When your playlist strikes all the right chords, your body can go on a physiological joyride. Your heart rate increases. Your pupils dilate. Your body temperature rises. Blood redirects to your legs. Your cerebellum—mission control for body movement—becomes more active. Your brain flushes with dopamine and a tingly chill whisks down your back. Ever had your browser look like this? 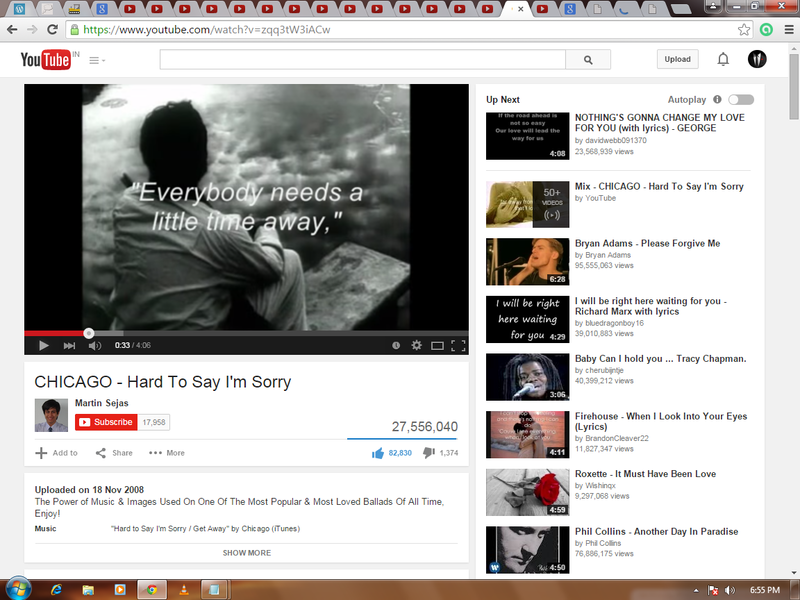 many tabs open at the same time…? I guess we have all done it some time or the other. I love listening to English slow music, be it love ballads or instrumental… It takes me to a different place all together…and if heard through the headphones…that’s it…I maybe physically present, but mentally and emotionally I’m far far away. 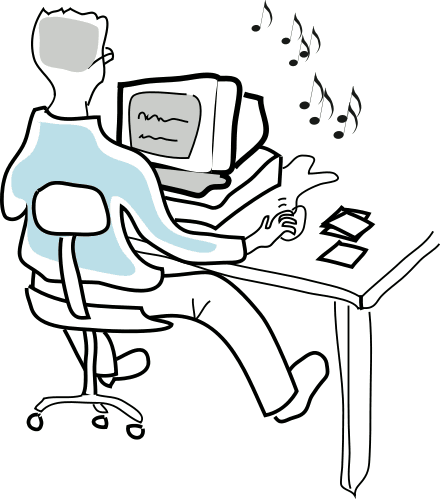 What effect does Music have on you…? I doze off! seriously? after a tiring day, a smooth soft music is enough to work as a lullaby for you! Though I may be offendin some music lovers right now, but hey, this is what music does to me! can’t help! ofcourse! you dint have to mention that! and why won’t you blog when you are holidaying? :O share your experiences! haha! whats your definition of interesting? I had the same theme! It is nice ! I can see your About page here! I am not sure about mobile. Did you trying seeing that? oh yes! I put that… sheesh! finally managed…did somethng and got it.